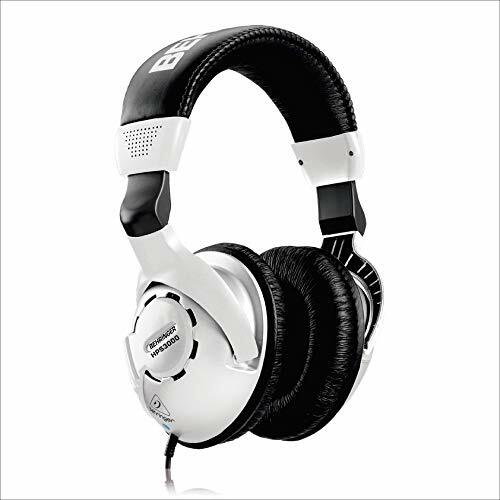 Behringer HPS3000 Studio Headphones by Behringer at Prensa Digital PR. MPN: HPS3000. Hurry! Limited time offer. Offer valid only while supplies last.